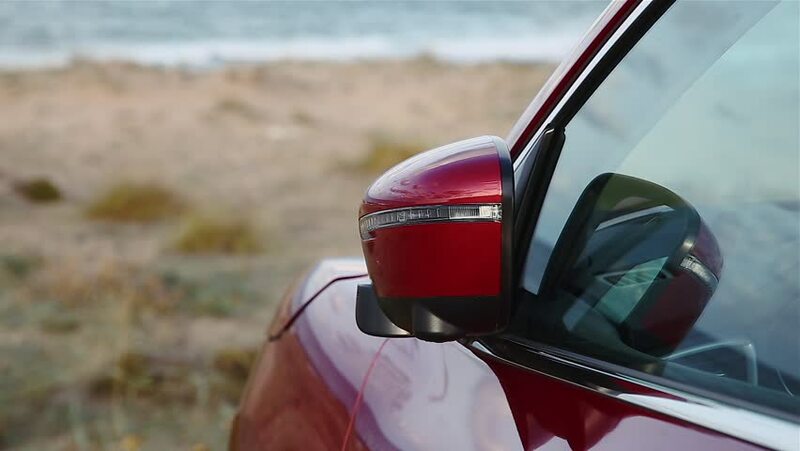 Automatic side mirrors in action. 4k00:15A closeup of a red car near a ?freeway. hd00:10A senior man is driving in a red vintage zastava car. We can also see the side mirror on the video. The wind is blowing. hd00:29Driving on a rural road in the mountains. Time lapse.